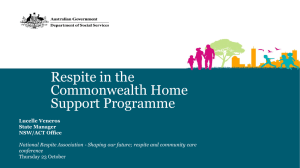 their own flexible respite supports with these funds. needs and mental health challenges. 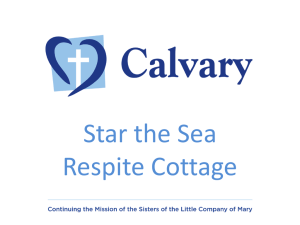 each has designated funding for respite care for children. 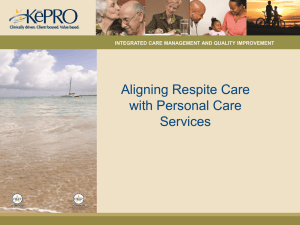 the blueprint for respite services. share resources and share best/promising practices. 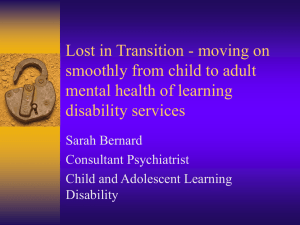 physical, and mental health challenges. 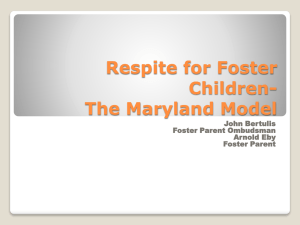 FRS has about 400 active respite providers. investment up-front in orientations and trainings. 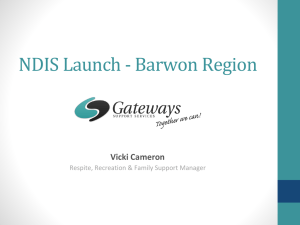 easy to access and was easy for them to administer. a common times for training. 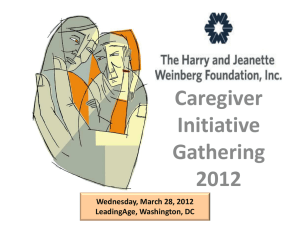 candidates interested in being a caregiver. their son or daughter with a disability. 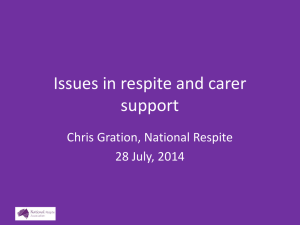 Why Online Training for Respite? Each participant receives the same training. Reduces the number of orientation sessions and drop-out rates. 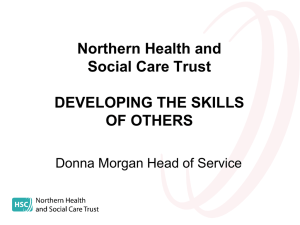 Cost-effective to create as a training tool. Participants must pass course requirements to receive a certificate. Certificates emailed directly upon successful completion. Training is available 24 hours a day, 7 days a week. Network with others through Discussion Boards. 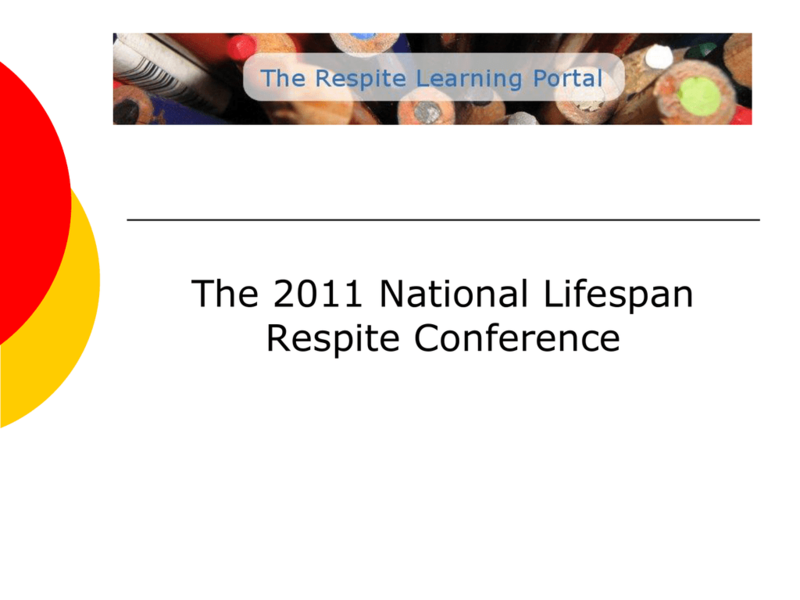 webinars to enhance topic specific training.